Online casinos have been growing in popularity for a long time now and many people around the world take a spin on a slot game or watch a live dealer game come to life online. These games come with incredible graphics, big prizes and much more and this is what makes them so popular. 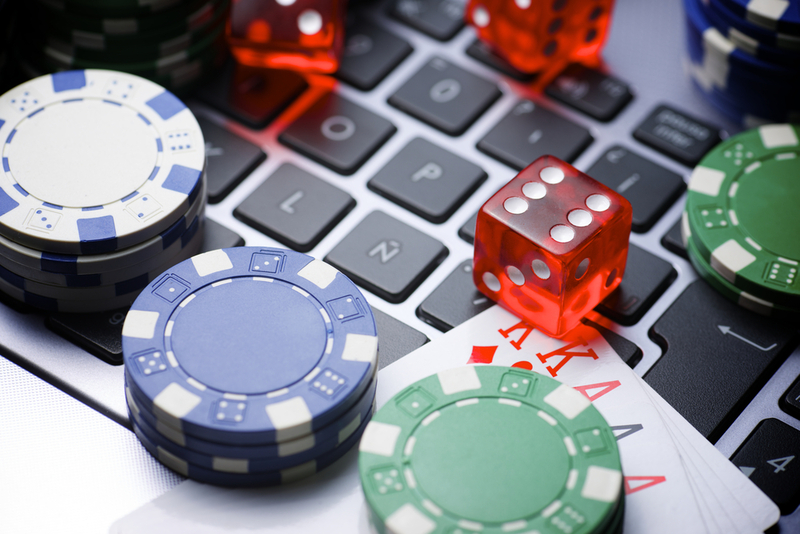 If you’ve never played an online casino game before then you’re probably wondering how to get started. Don’t worry because we have put together a beginners guide to online casino games and in particular slot games. Keep reading if you’d like to find out more. The first thing that you’ll come across when you sign up to an online casino is that there are hundreds of different casino games for you to choose from. The iGaming industry is now huge and popular slot developers like NetEnt, Red Tiger Gaming and Microgaming are constantly releasing huge slot games that come with different themes. This can be quite overwhelming at first and often people don’t know where to start. You’ll find many different themed games with everything from Ancient Egyptian games to magical themes and movies on offer. A good place to start is on a theme that sounds appealing to you. This will give you a chance to practice on the slots and if you don’t like how the game plays out, you can always try something new. Choose your favourite theme and the rest is simple! To win some cash on a slot game, you’ll need to know a bit about the paylines and stakes. So, what are they? Paylines are the lines in which you’ll need to land a winning combination of symbols. Each slot game will come with different symbols, each with their own value. You’ll usually have to land three or more across one of the paylines on the game to win yourself some cash. The number of paylines will vary from game to game so make sure to have a look. Some games have as little as 3 paylines, while other multi-way slots come with thousands! When playing a slot, you’ll also need to know a bit about stakes. The stake is how much you are willing to spend per spin. Sometimes, this bet could actually be per payline and so your stake will be multiplied by the number of paylines with a total bet shown before you spin. Some slots have lower minimum bets than others and so we suggest having a look out for these. As a beginner, you need to get an understanding of how a casino game works and so you don’t want to be staking £100 per spin right away! Once you understand your stakes, you can increase your bet and win even more cash. Another thing that you are likely to come across when playing casino games online is wild symbols. These are exciting symbols added by the developers that can have a huge effect on whether you end up winning a spin or not. These symbols will usually appear on your reels and become a substitute for any of the other symbols, excluding the bonus symbols which we’ll explain next. This means that you’ll be more likely to make a winning combination. A lot of slot players love wild symbols and look out for slots that come with extra wild symbols or even those that expand when they land! features are usually triggered when a few matching bonus symbols land on the reels at once and this can be quite exciting for players. Some examples of bonus features include a pick and choose game, extra wild symbols on the reels and much more. Each individual casino game should give you an explanation of the bonus features in the rules part so make sure to have a look at this. One of the most exciting types of bonus features in slot games online are free spin rounds. These will usually require you to land a few matching symbols to trigger the round but once you do, it can win you a lot of cash. A free spin is essentially when your game plays out without you having to spend a penny for an allocated number of times. During this time, you’ll collect your winnings and can even trigger some extra free spins in certain games. Finally, you might come across some casino games online that have progressive jackpots. These are the most exciting kinds of games because the jackpot can get very high and has to be paid out eventually to one lucky player. Many players have managed to win a lot of cash on these types of games. Most progressive games will come with a few different jackpots of different sizes and once the prize is paid out, it will start building again. Slot games that have these will usually mention it so have a look at your favorite casino site for some of these games to win yourself a lot of cash. 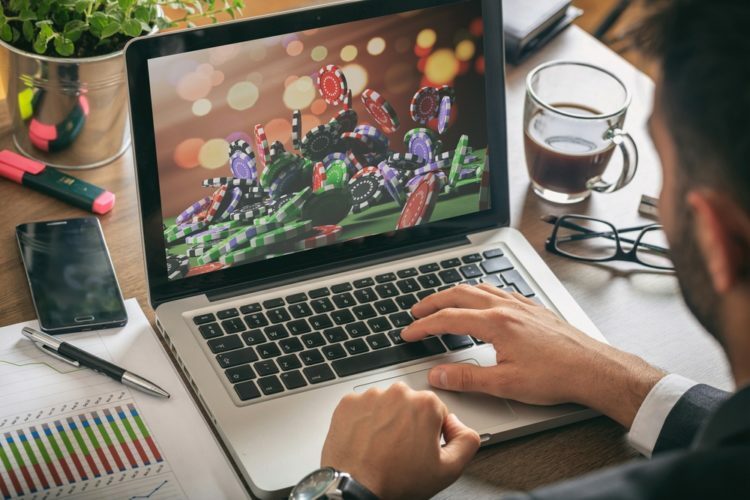 Now that you know everything that you need to know about online casino games and slots, you can get started on winning big. Remember that most slot games will come with some rules and instructions that can help you to figure out how many paylines there are and how to unlock the bonus features. You should also have a look at the paytable to find out how much each symbol is worth. Try out some online casino games today at your favourite online casino and you could win yourself a lot of cash.